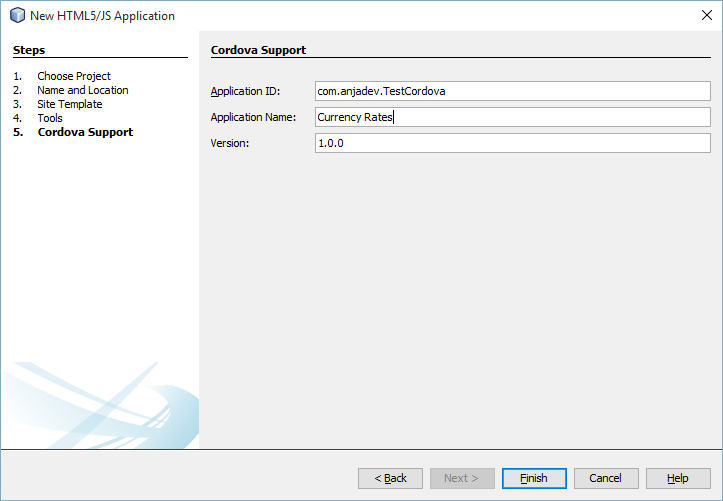 Few days ago I run into nice article about Apache Cordova basics: An Introduction to Cordova. 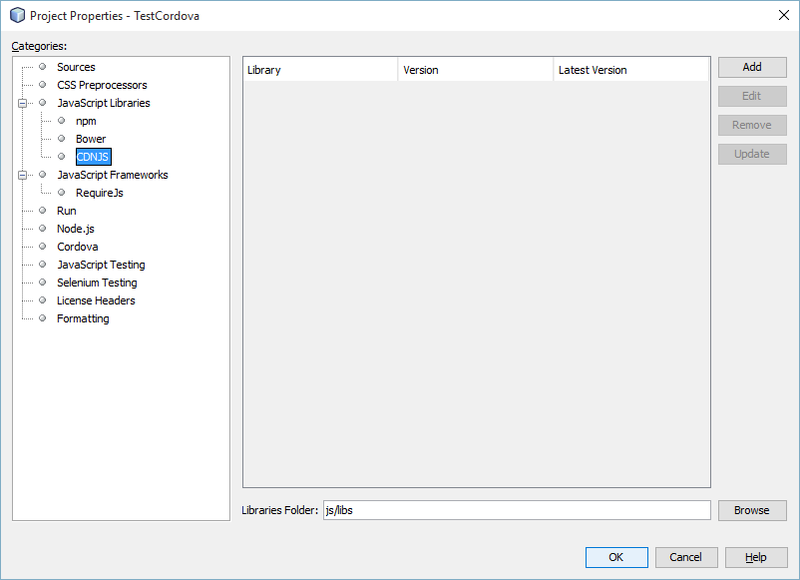 I read before about Cordova but never had a chance to try it out, so after reading this article I decided to give it a try by creating a simple test application. In this post I shall not discuss advantages and disadvantages of the framework and how it works, these things you can check in mentioned article above. 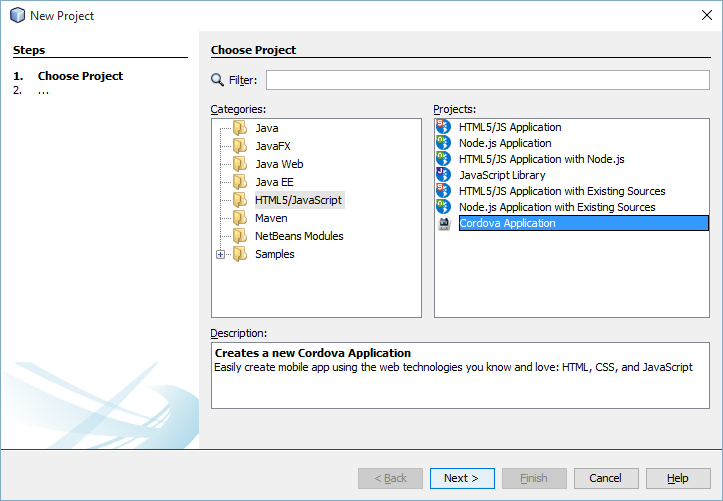 In this post I shall describe how I have set-up project using Netbeans 8.1 and details of implementation for my first application in Cordova. 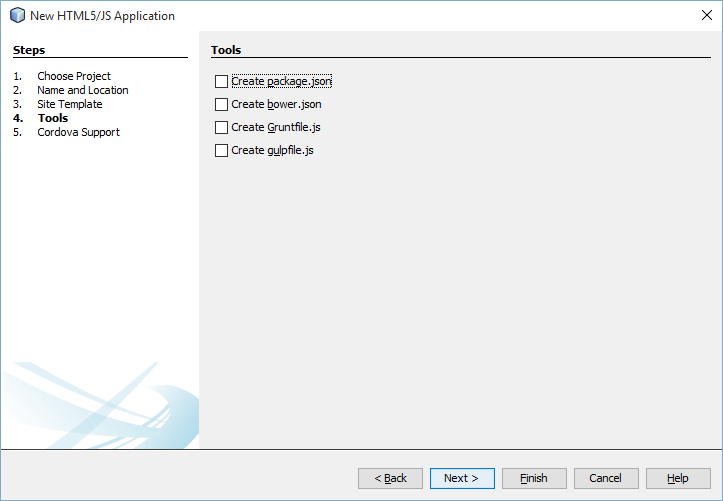 First you should install Netbeans version 8.1 that you can download from here, also you will need several other things to install: JDK, Apache Cordova, NodeJS, Git and Android SDK. If you want to develop and test for iOS, you will have to have iOS SDK and all other required tools. 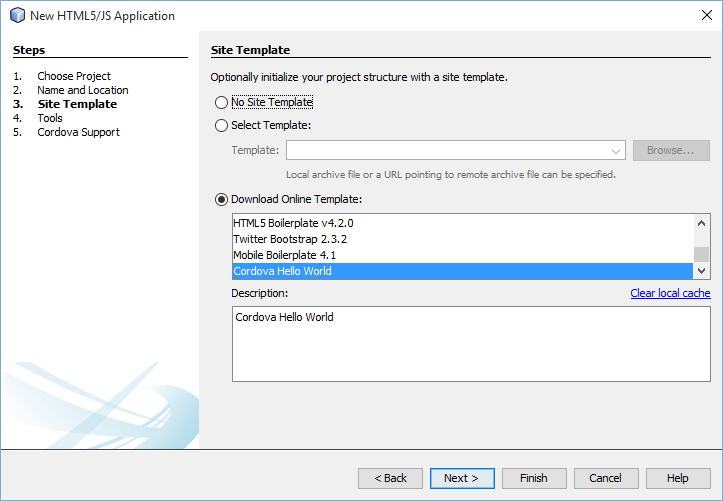 Next step will ask you to select Site Template. 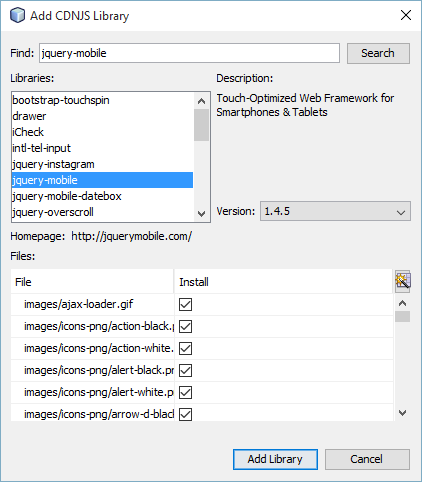 Netbeans provides Cordova template, so you can select Cordova Hello World. You will notice that response is in json format, you can specify it also to be in xml format by changing format parameter to have value xml. 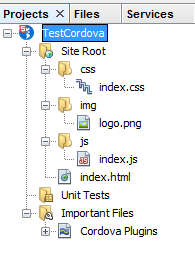 To have better idea what we shall build I will show you the screenshot of final application below. This will be a one screen/page application having header with name of application and button that will open up dialog with information about application. 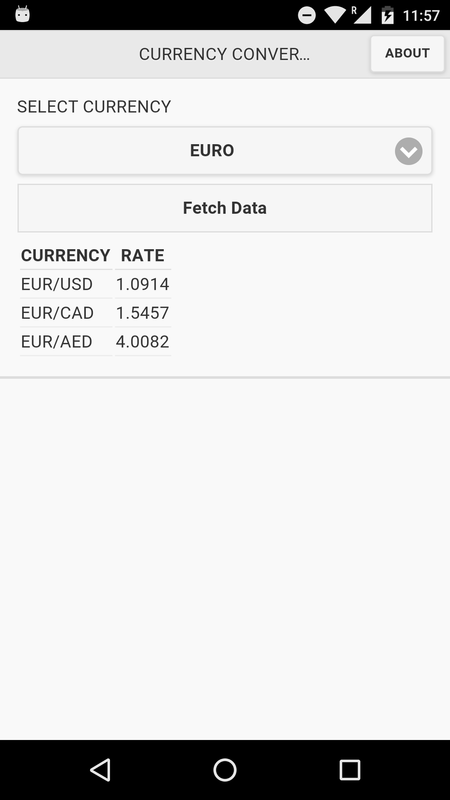 In main section of the screen we shall have select input field where user will be able to select desired currency. Just below that select input we shall have a button that will trigger calling the web service and displaying results in another table below. 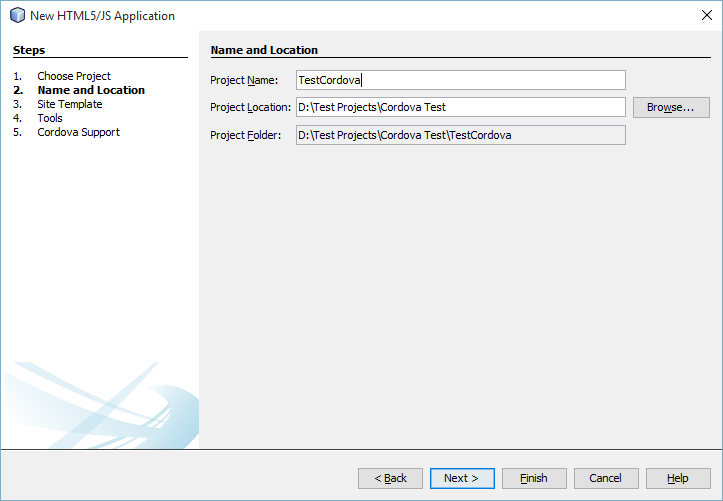 For now I believe you got the idea how to setup Cordova project in Netbeans and how this test application is going to look like. 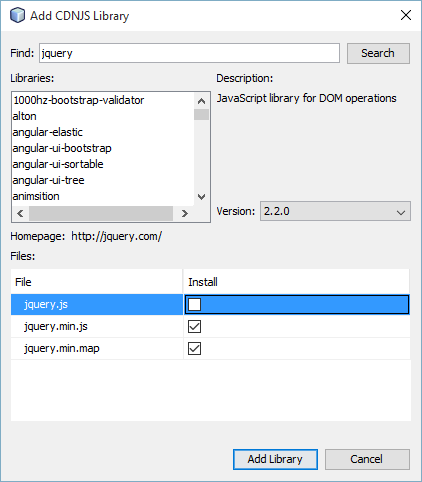 In next part of this article series we dive into details of implementing this application.